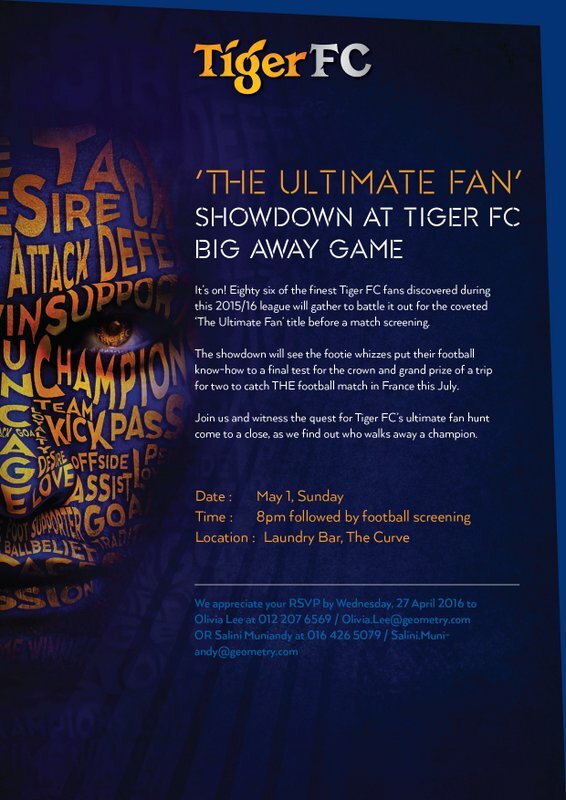 New experiences unlocked Tiger White will be rewarding fans with unexpected twists to prizes in a new online contest. Brand Ambassadors at Tiger White Launch on 16 November 2015. Chase Career, or Change Diapers? Patients who shared their story during the panel urge other men and women to undergo fertility screening for better chances of having a baby, whether they are single, attached or married; or whether they are planning to have a baby now or later on. 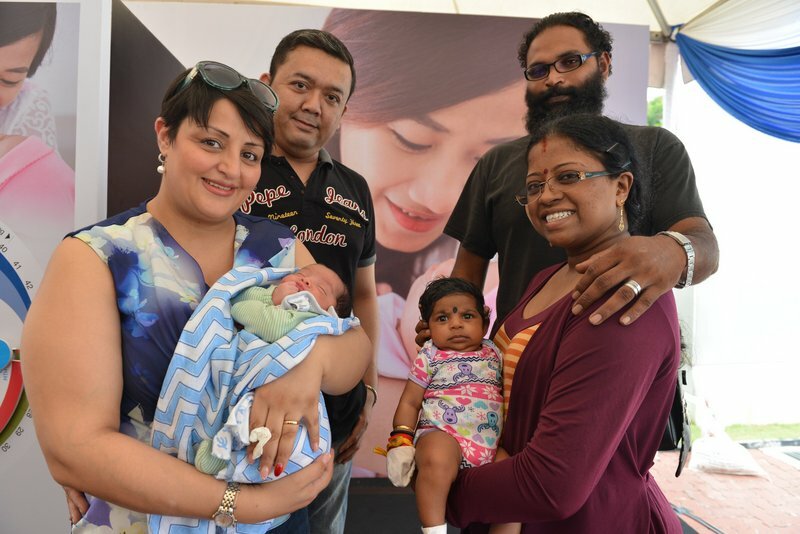 L-R: Patient Fatemeh Jalilvand with baby boy Amir Arsalan and husband Saiful Zamri (behind), Patient Laavanya Gopal Krishna with baby girl Keshannaa and husband M. Kumara Guru (behind). In Malaysia, 1 in 6 couples are estimated to have fertility issues.